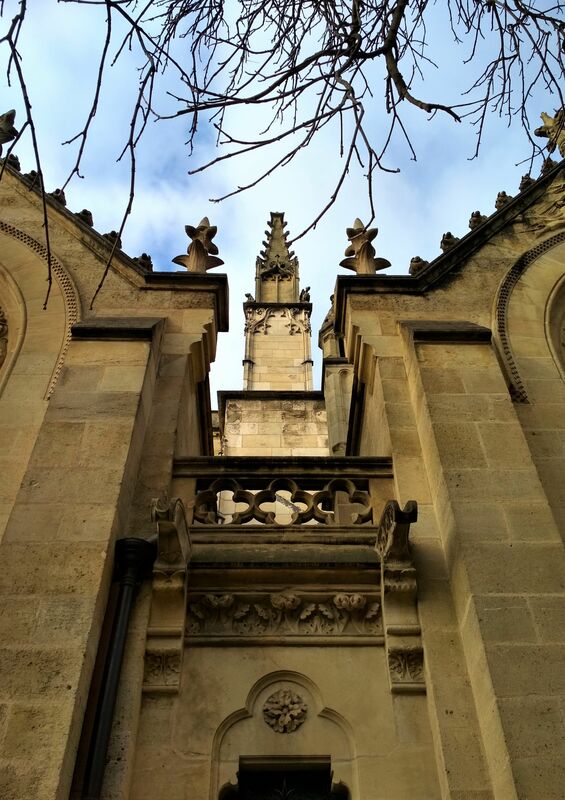 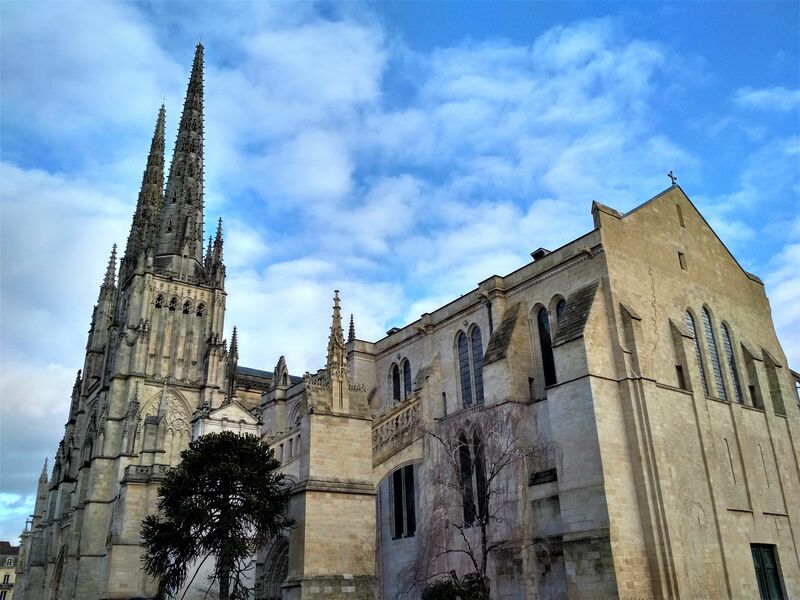 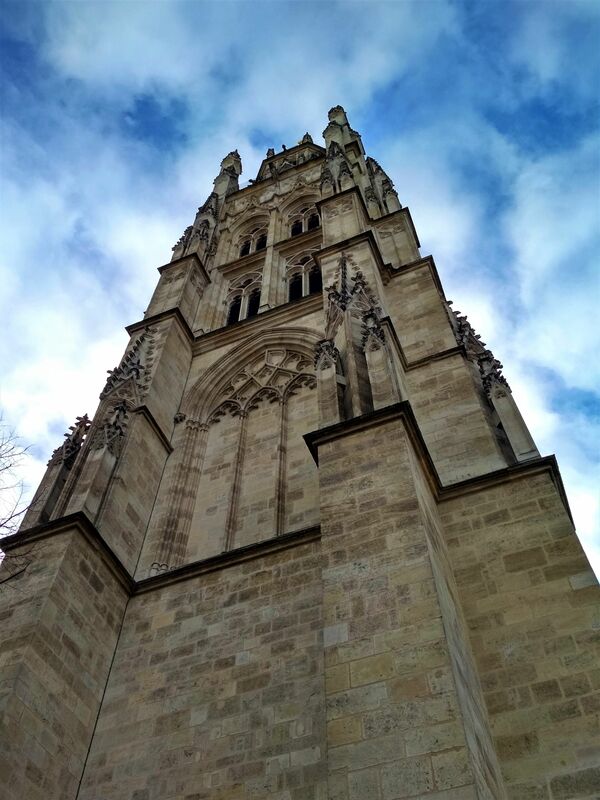 Go and see the famous UNESCO World Heritage site 13th century Cathédrale Saint-André, the national monument of France, Bordeaux's famous Roman Catholic cathedral with an independent bell tower, consecrated by Pope Urban II in 1906. 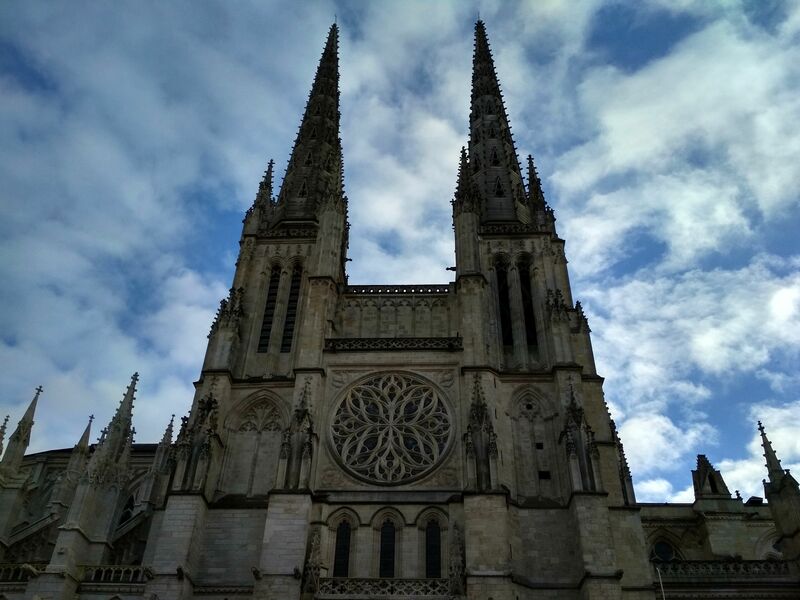 The famous UNESCO World Heritage site Cathédrale Saint-André originally built in the 13th century, is a national monument of France, Bordeaux's famous Roman Catholic cathedral with an independent bell tower, consecrated by Pope Urban II in 1906. 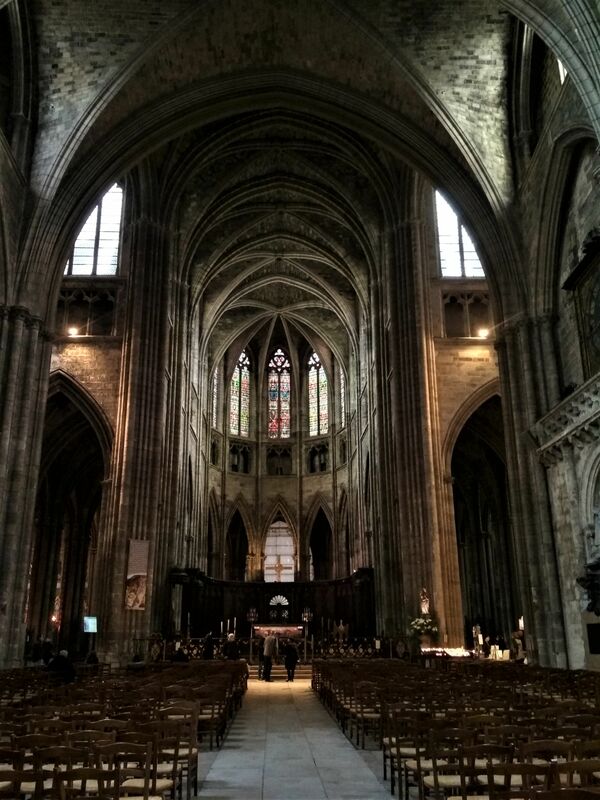 Several historical moments had been celebrated in this church: Eleanor of Aquitaine got married to the future King of France, Louis VII, and contributed to the future enlargement of the religious historical site; Archbishop Bertrand de Goth had been elected and became Pope Clement V; and King Louis XIII and Queen consort Anne of Austria's royal wedding was celebrated in this cathedral as well.